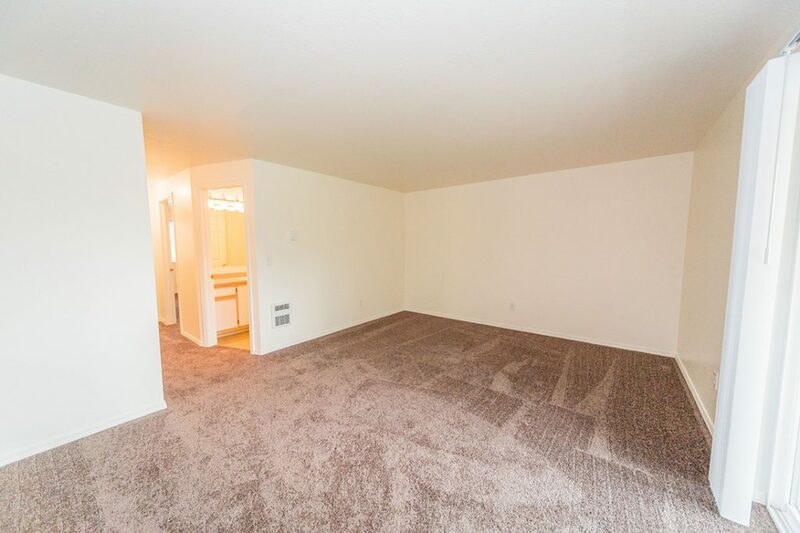 Clark Creek Village Apartments - Salem, OR | Norris & Stevens, Inc.
Nestled by the side of a creek in South Salem, Clark Creek Village is the ideal apartment home for busy Oregonians. Close to shopping, Clark Creek Village also offers you quick access to I-5 and the natural beauty of the Willamette Valley. 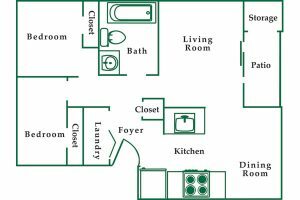 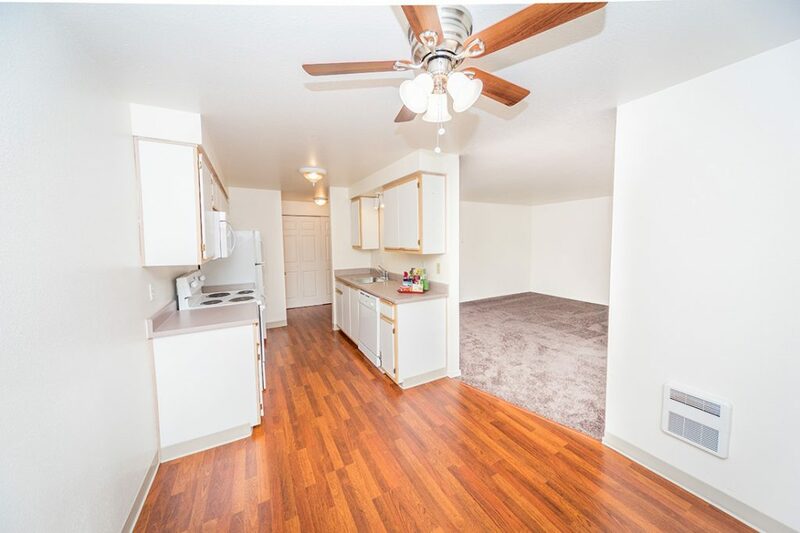 Clark Creek’s comfortable, thoughtfully designed apartment homes provide you with the conveniences your lifestyle demands — washer/dryer in each unit, walk-in closets, carports, storage and more! 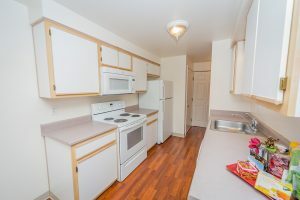 And our experienced, professional residential managers keep your surroundings beautiful and carefree. 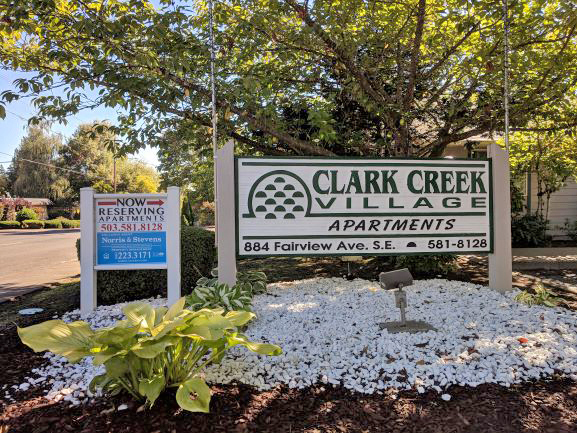 Tour our community, and see if you should be calling Clark Creek Village — Home!